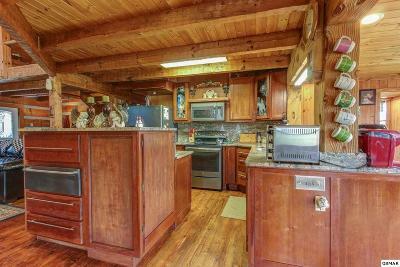 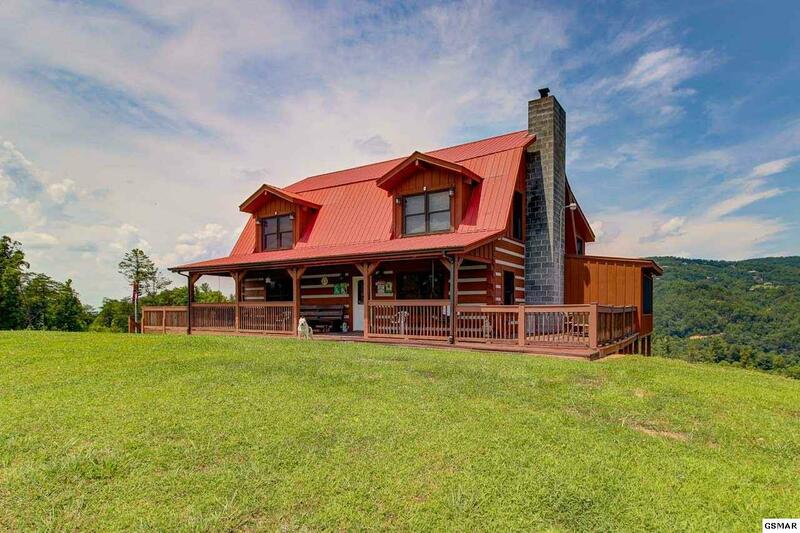 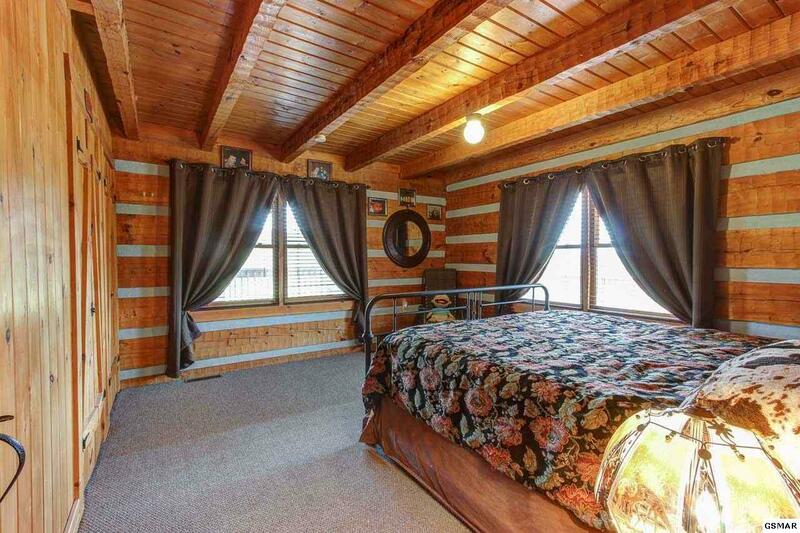 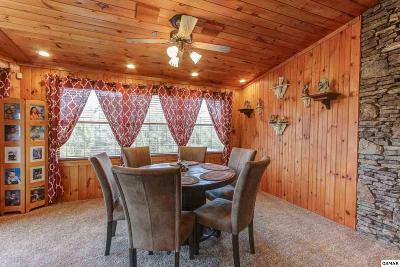 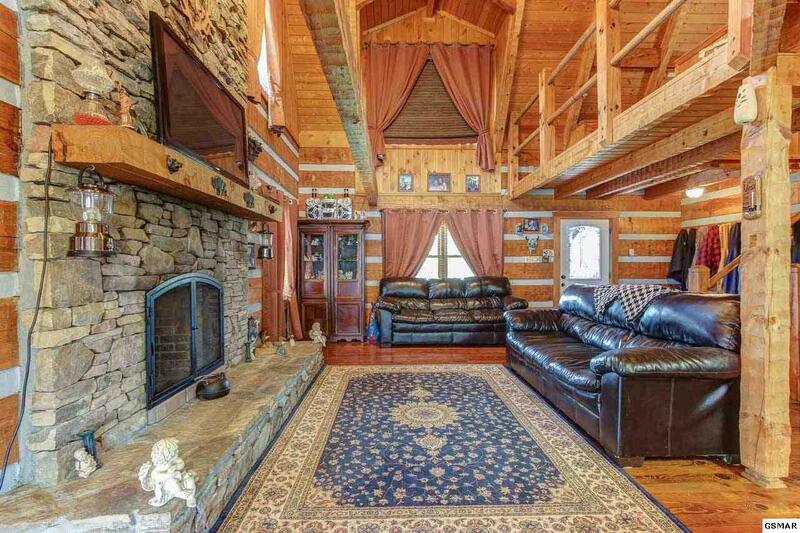 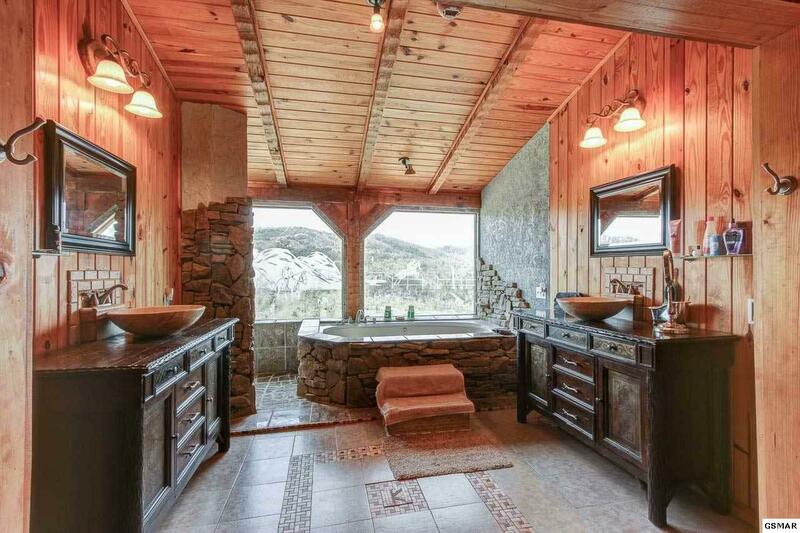 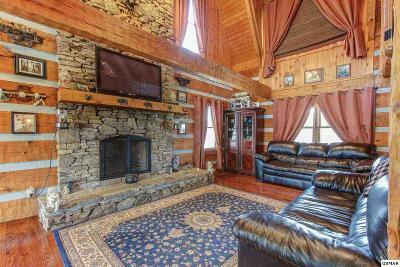 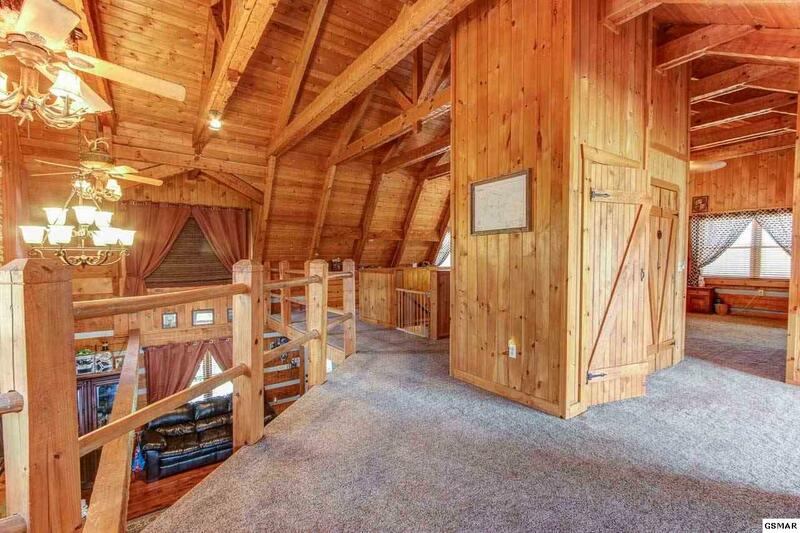 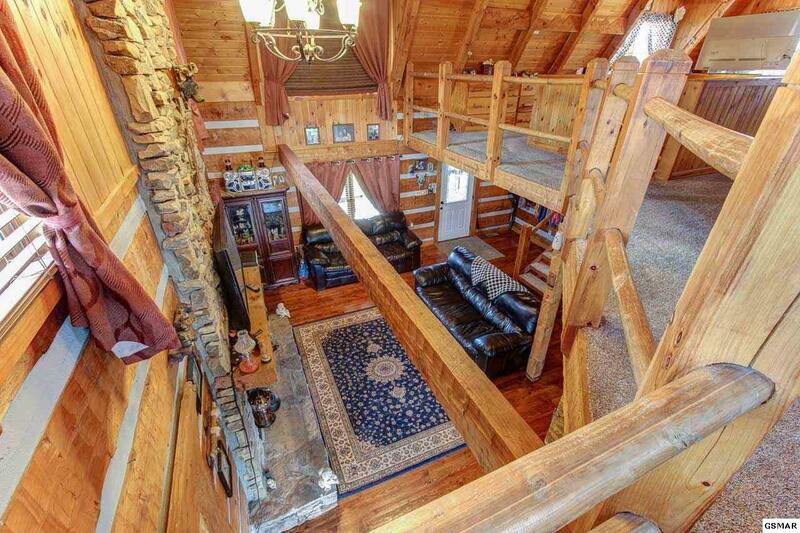 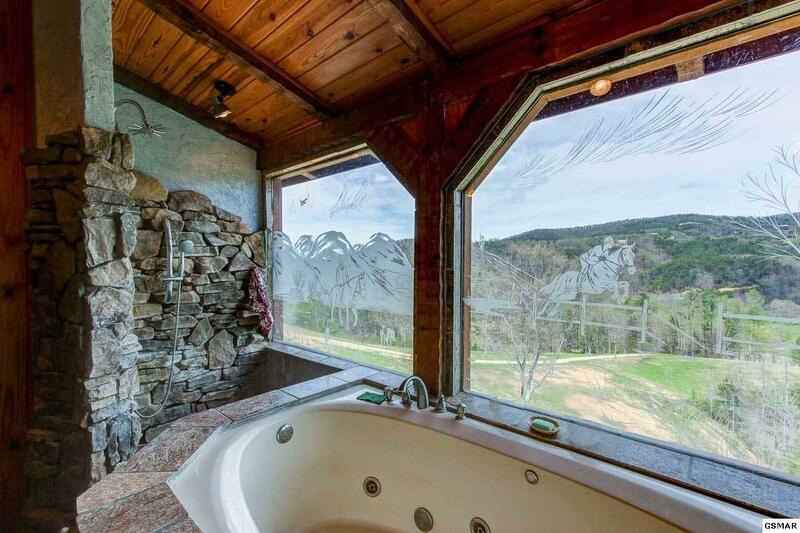 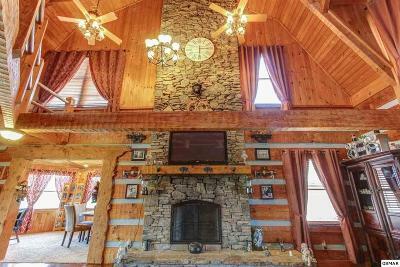 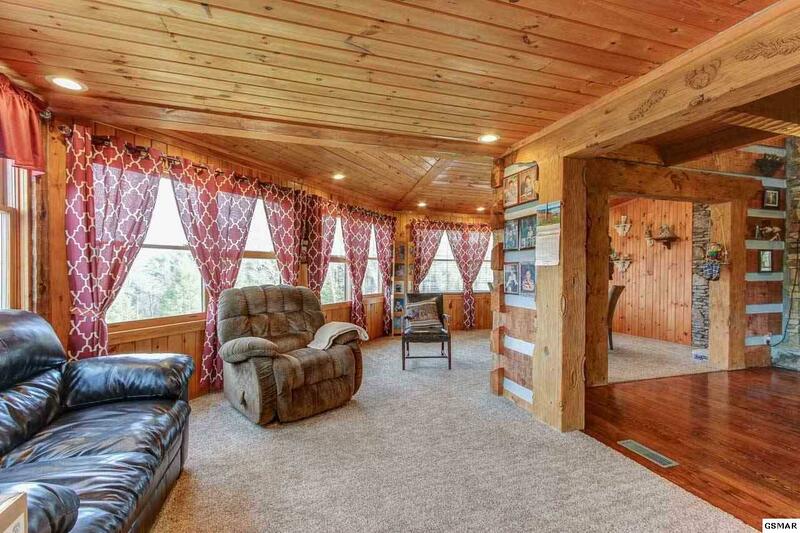 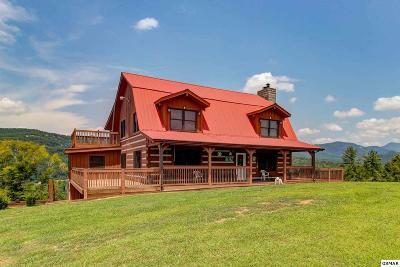 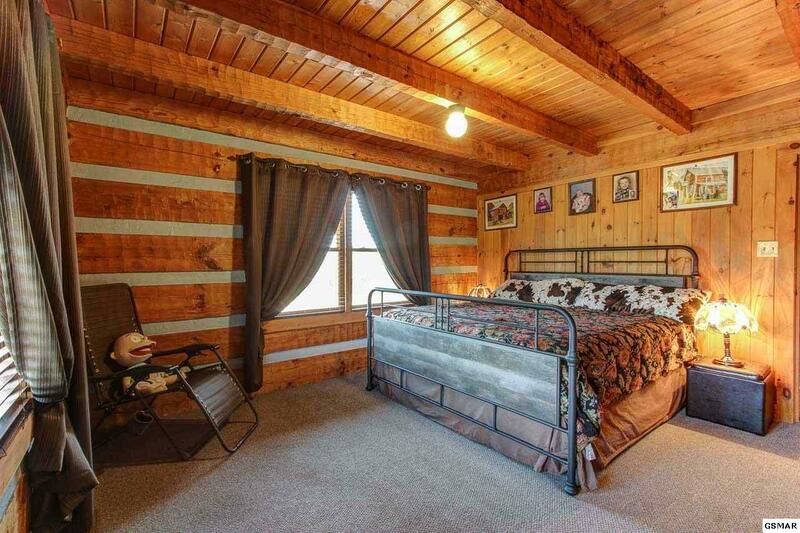 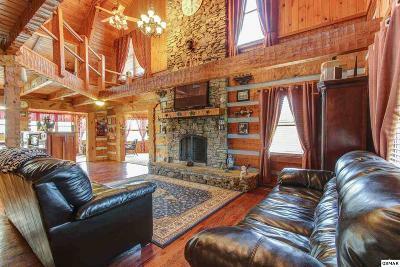 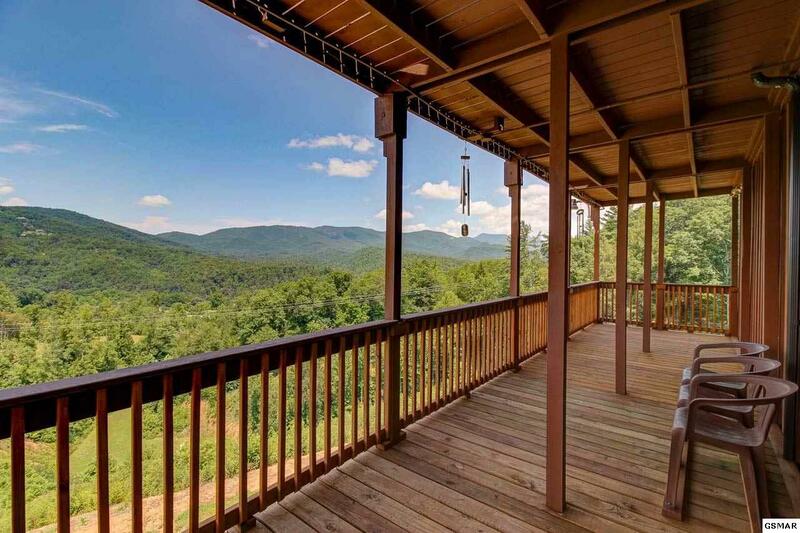 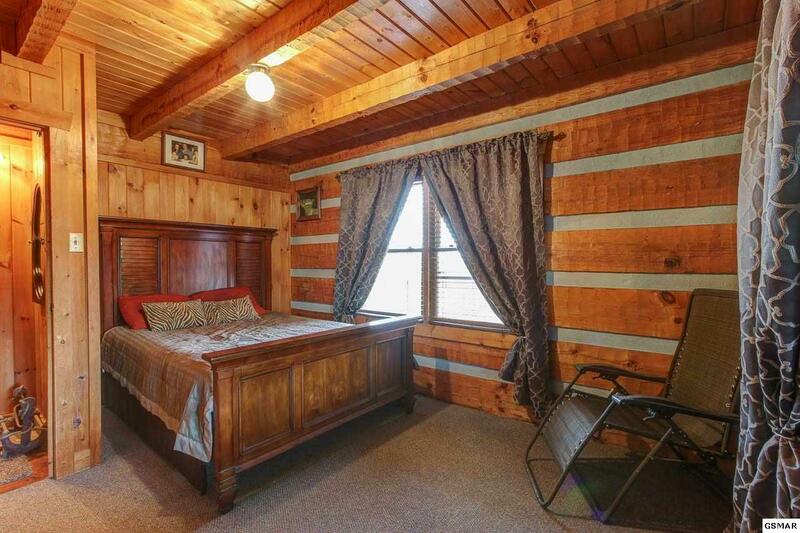 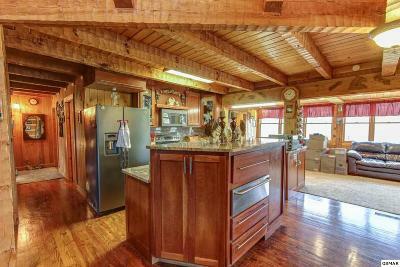 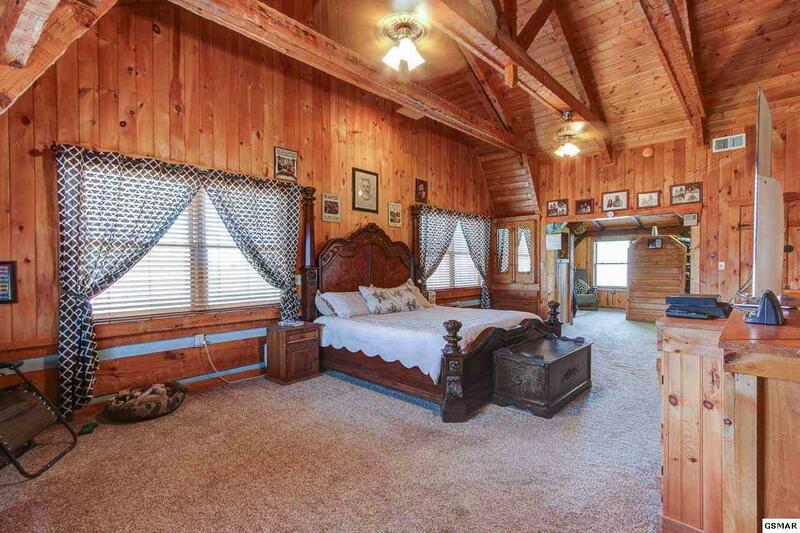 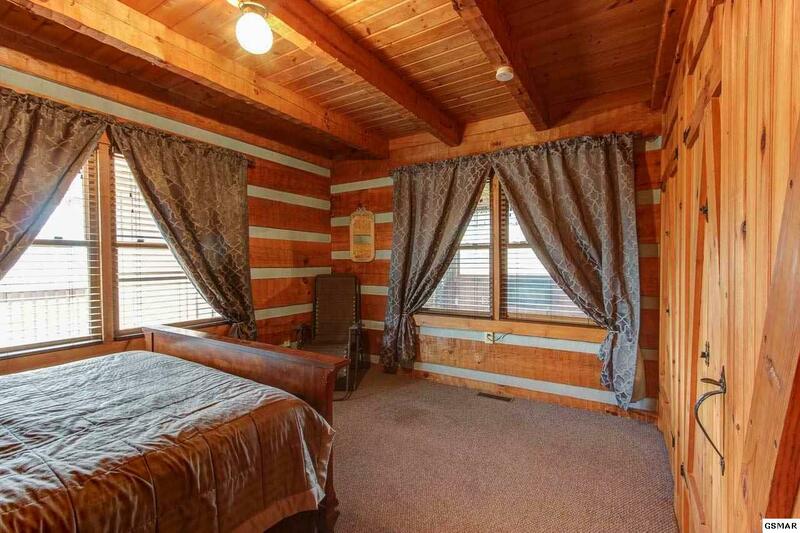 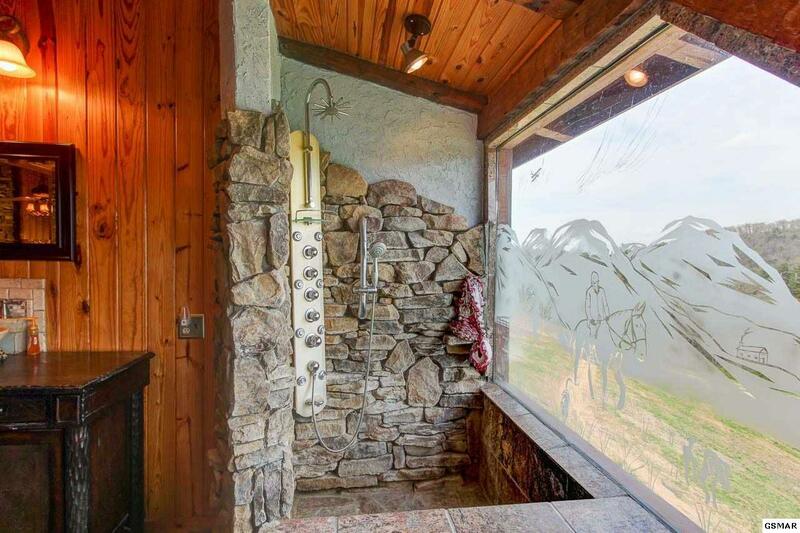 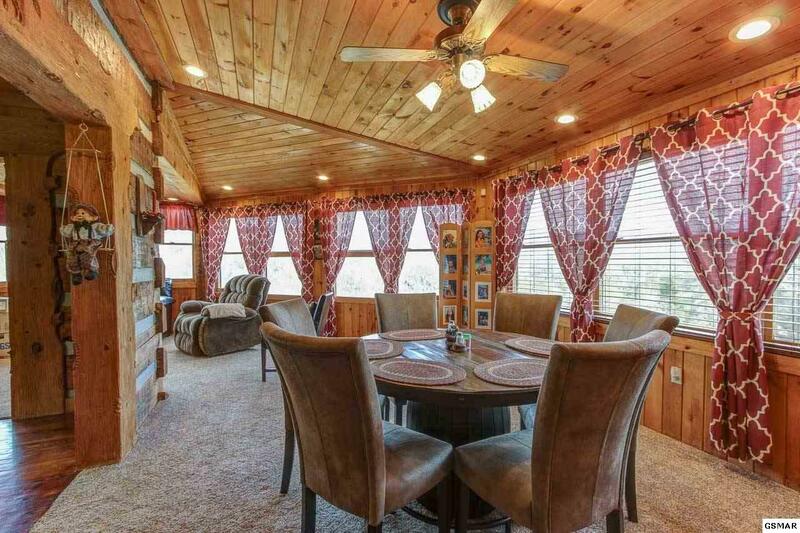 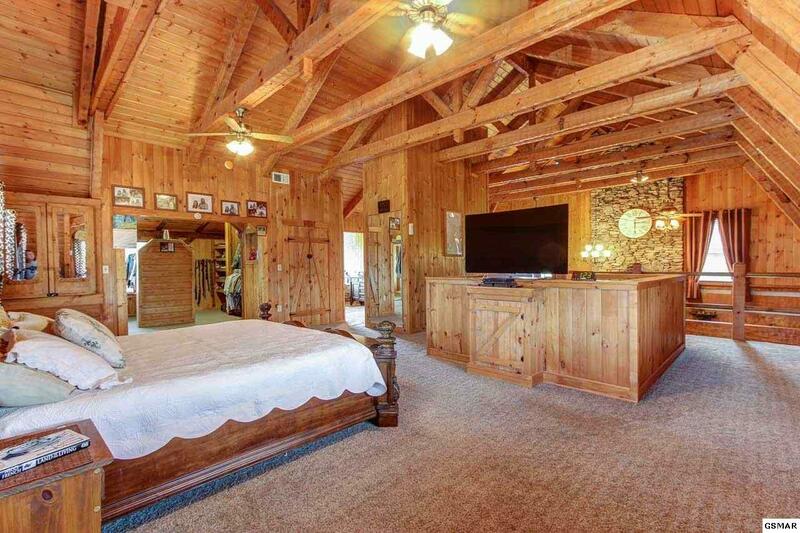 Experience the pinnacle of mountain living with this gorgeous custom cabin on 7 acres with truly panoramic views. 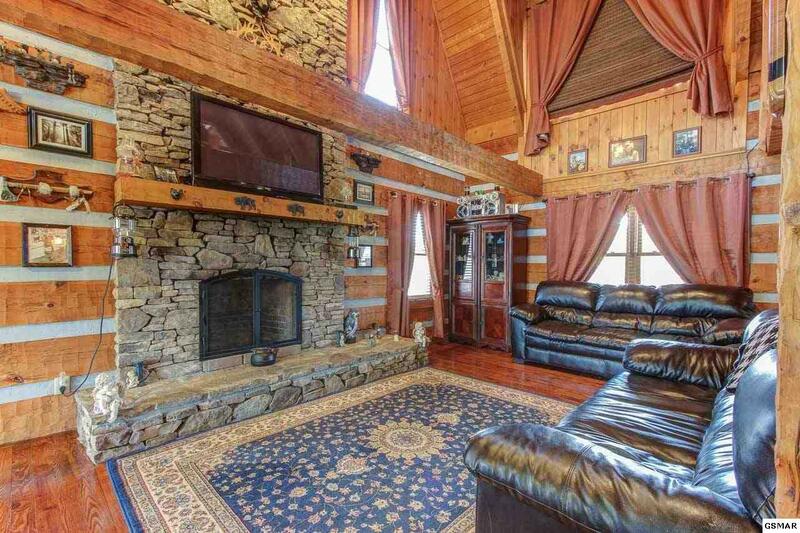 The open-beam great room features a stunning floor-to-ceiling stackstone fireplace. 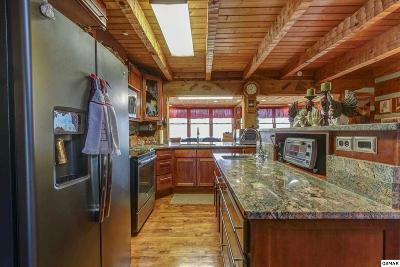 The kitchen has the good stuff: stainless, granite, & upscale cabinets. 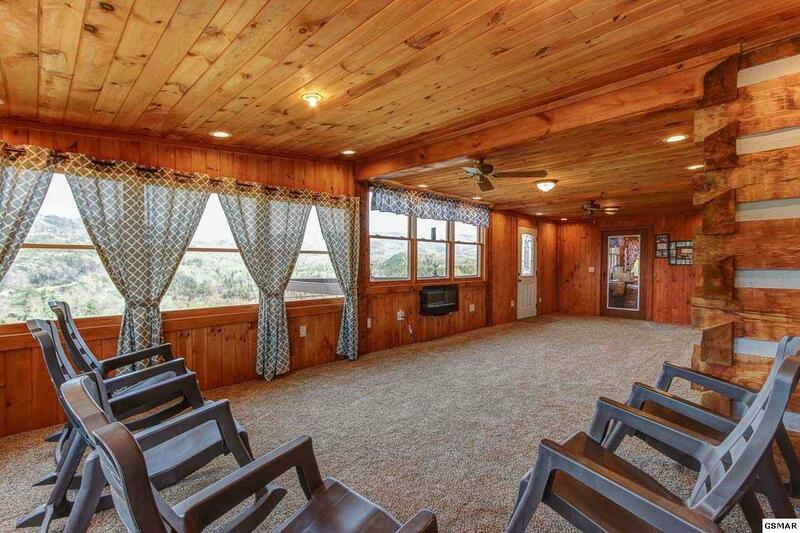 A wrap-around dining & keeping room is lined with windows for the vista outside, as is the adjoining 4-season room and sprawling open deck. 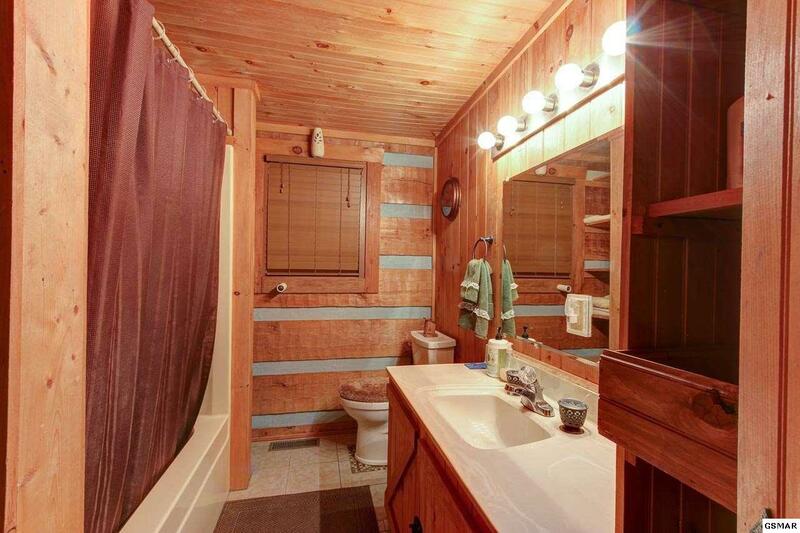 Two bedrooms sharing a full bath complete the main level. 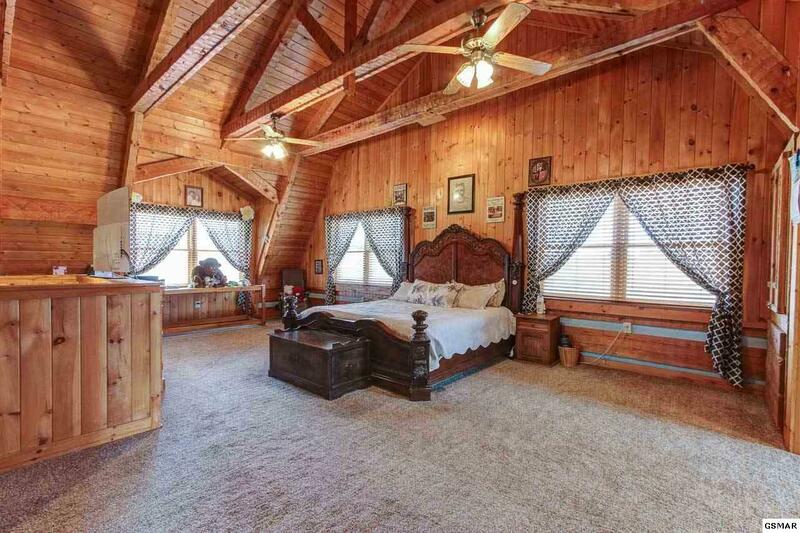 Upstairs is a huge master suite, with an office/sewing room, oversize walk-in closet, and a luxury bath with vessel sinks, whirlpool tub, and wall shower with body jets. 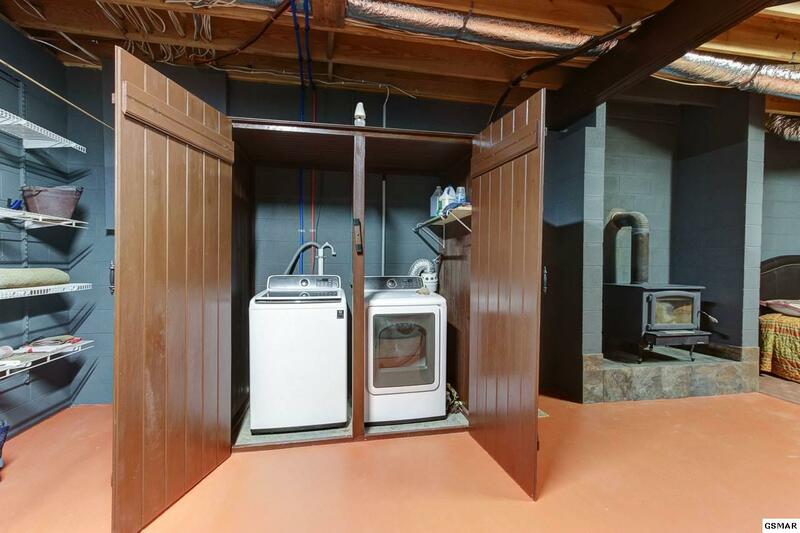 Downstairs is a semi-finished basement (all heated & cooled) family room with woodstove, powder room, laundry closet, and a large workshop. 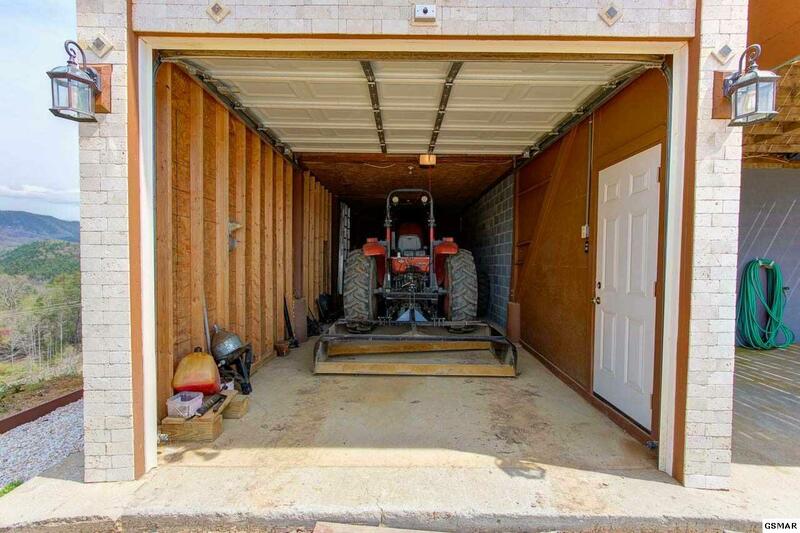 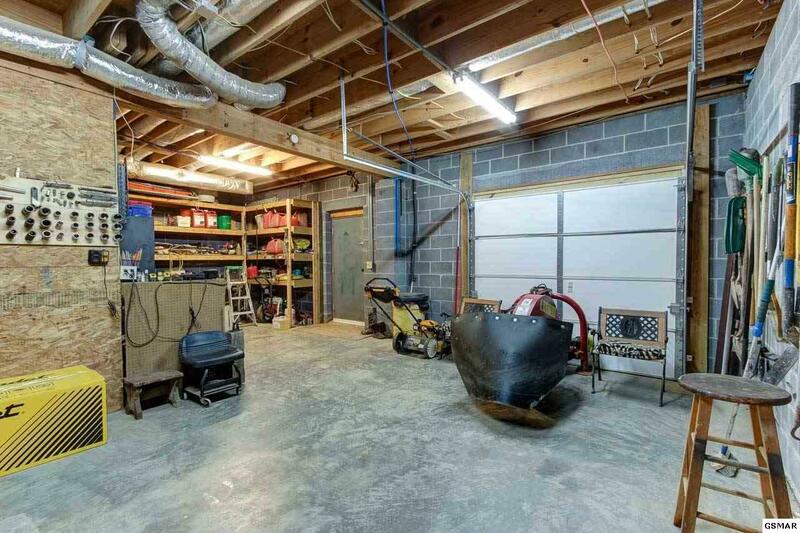 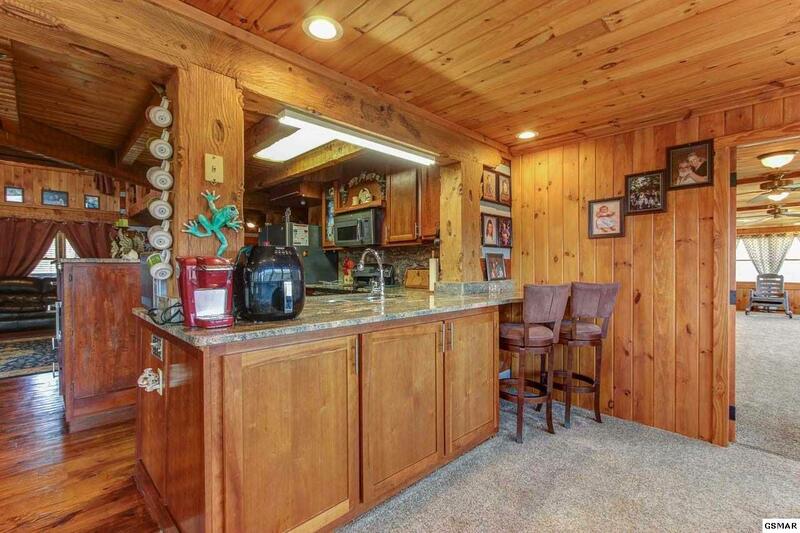 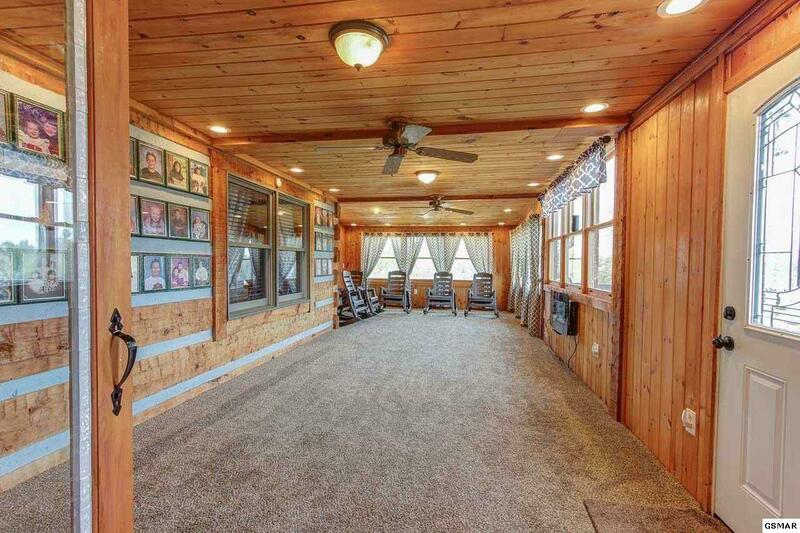 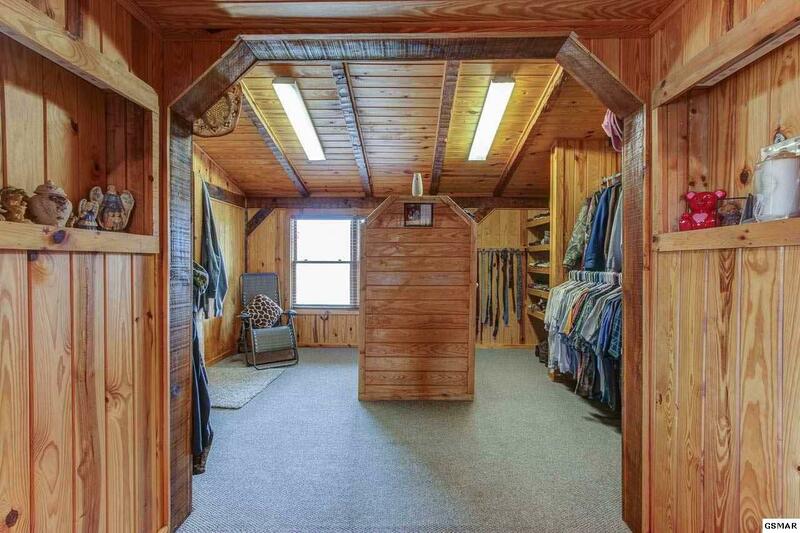 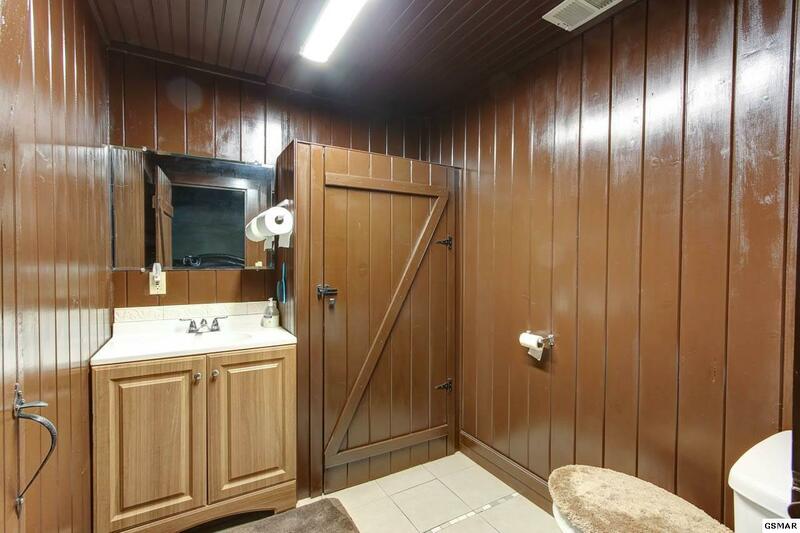 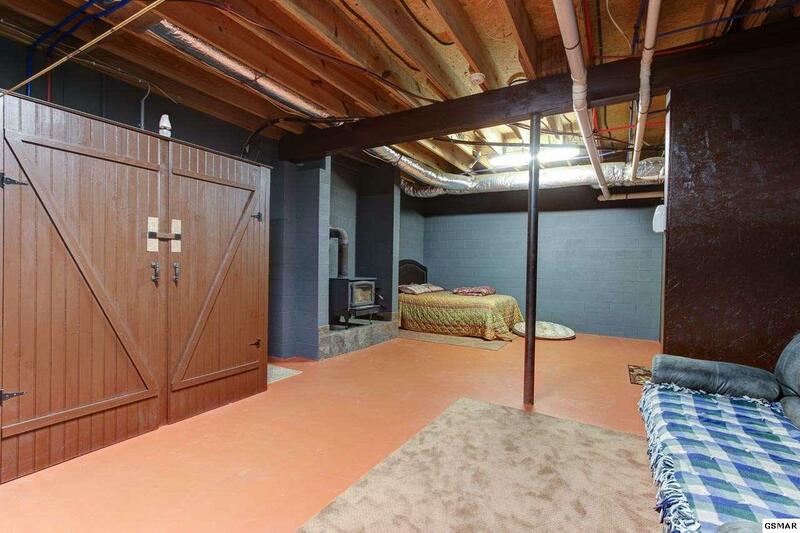 A tractor-size garage rounds out the interior space, while the acreage allows for horses and lots of privacy. 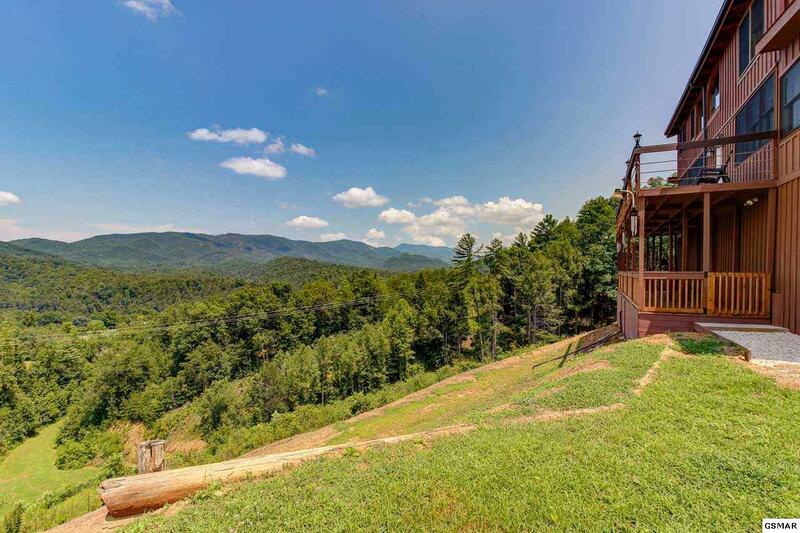 This is a unique estate-sized property, and must be seen to be appreciated!